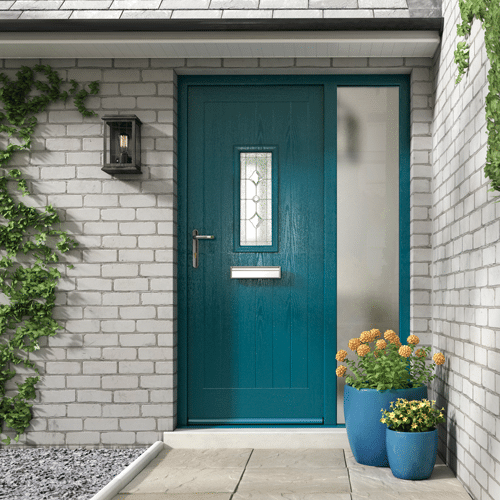 The Renown Azure Composite door provides a vintage look without comprising on modern design features. See for yourself with our online door designer. Click here to get started.